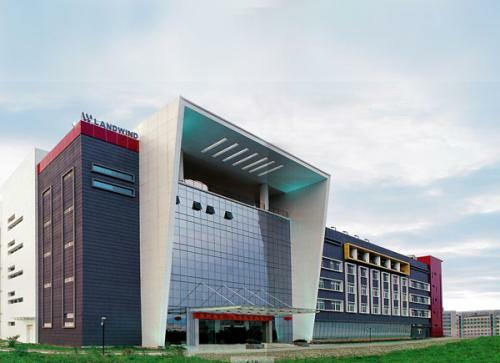 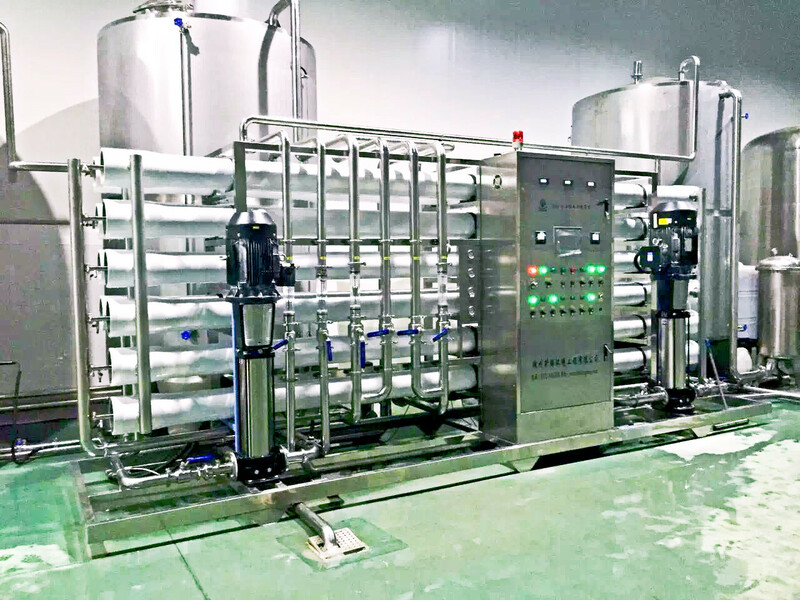 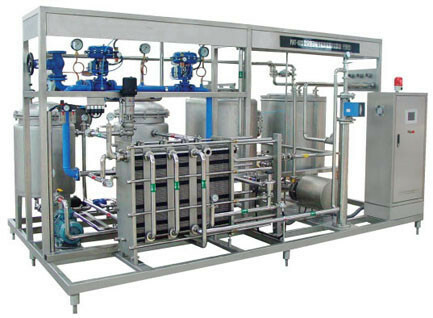 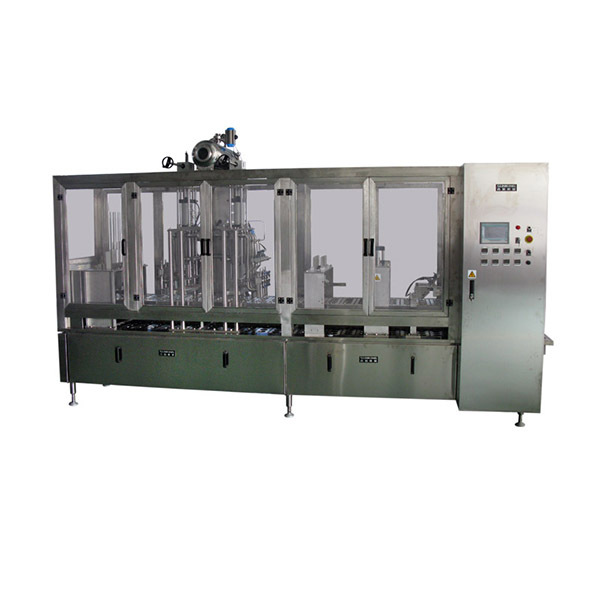 Qualipak Machienry Hi-Tech Co., Ltd.
Qualipak Machienry Hi-Tech is an 15 years International supplier of specialized and customized packaging machines solutions. 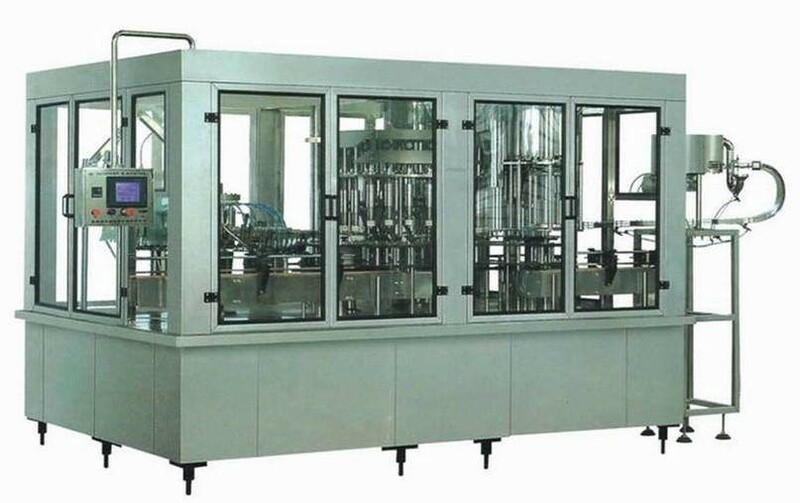 With our diverse knowledge and business relationships with multiple reputable international engineers and packaging machine manufacturers. 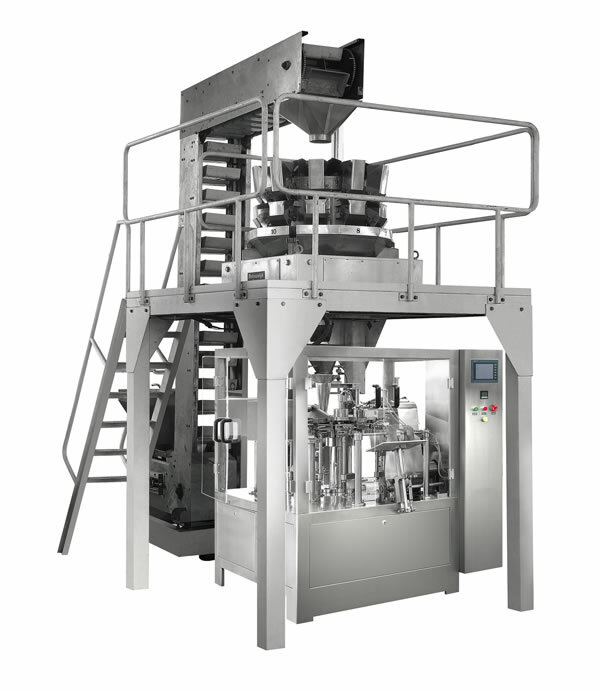 Which kinds of bags are suitable for rotary fill-seal machine? 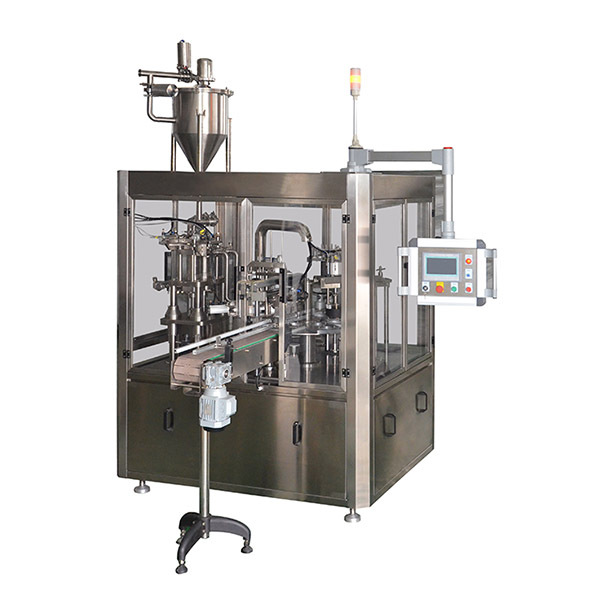 All kinds of premade compound film bags, like 3-side sealing bags, 4-side sealing bags, stand-up bags with or without spout, zipper bags, doypack bags, gusset bags, retort bags, and more. 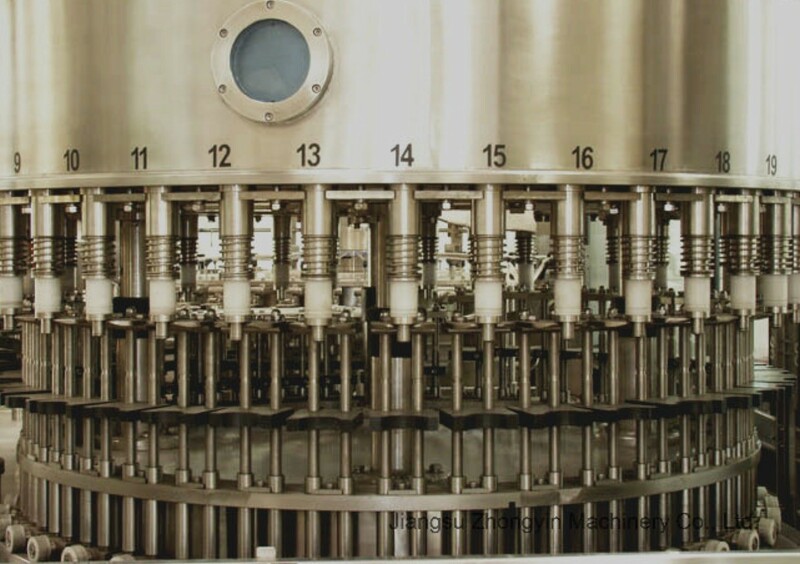 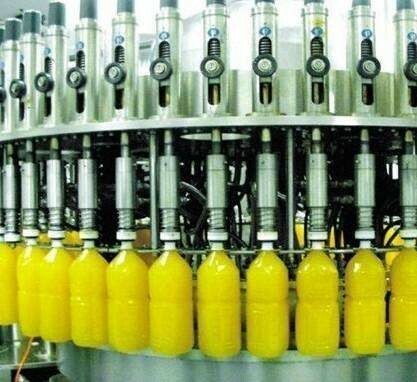 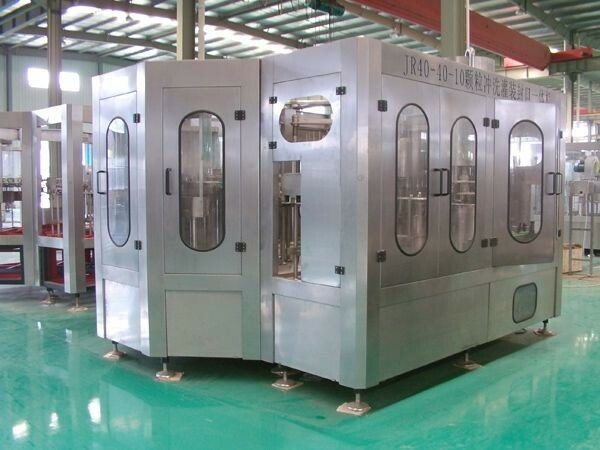 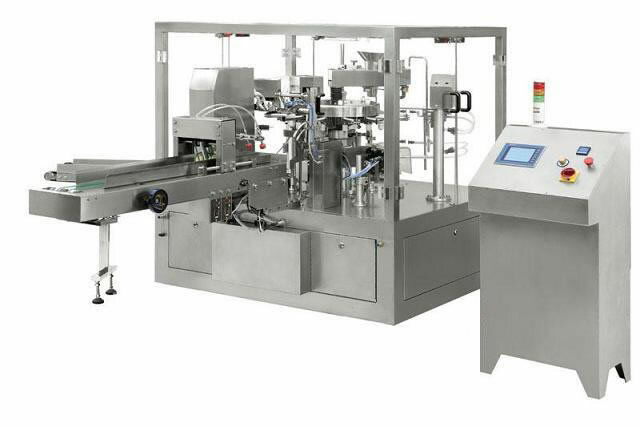 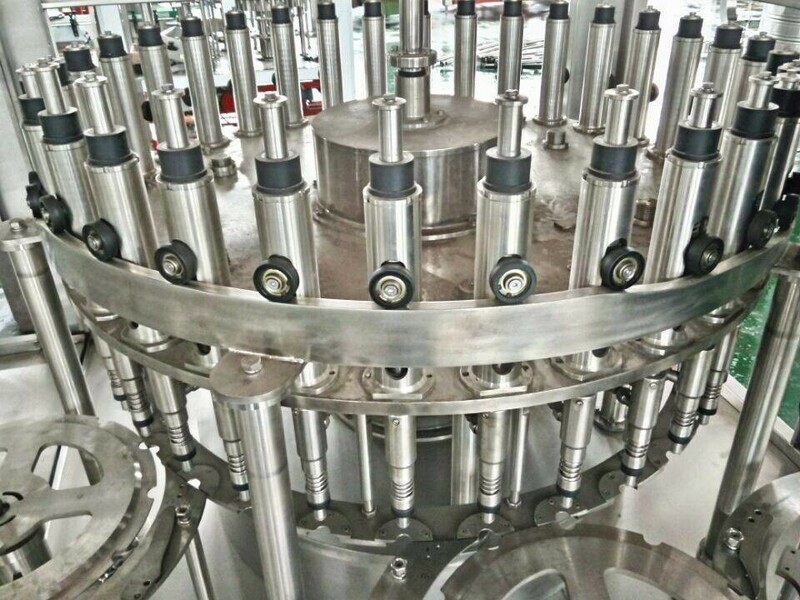 How many types of rotary packaging machine do you have? 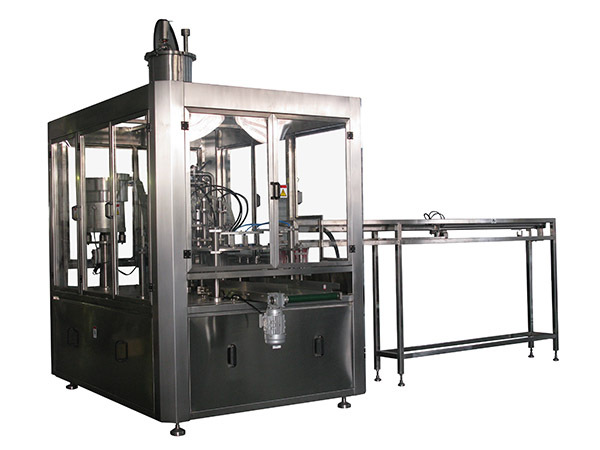 We have four standard models as per the bag width: 80-210mm, 150-320mm, 150-270mm, 200-400m. 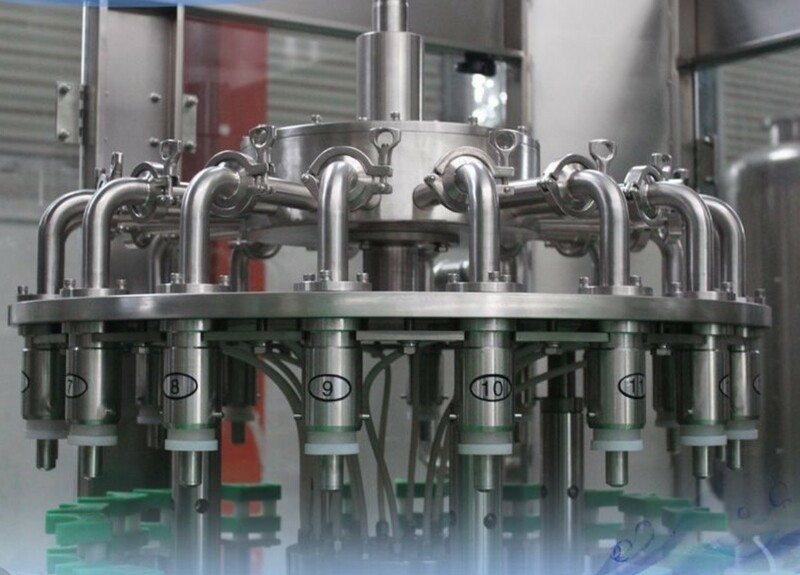 We also can supply design for special specification. 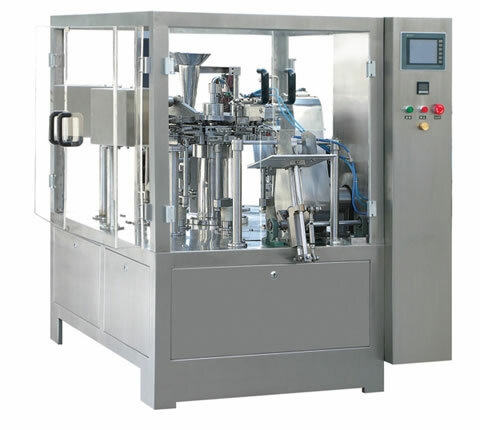 What are the differences between the VFFS machine and premade bag WFS machine? 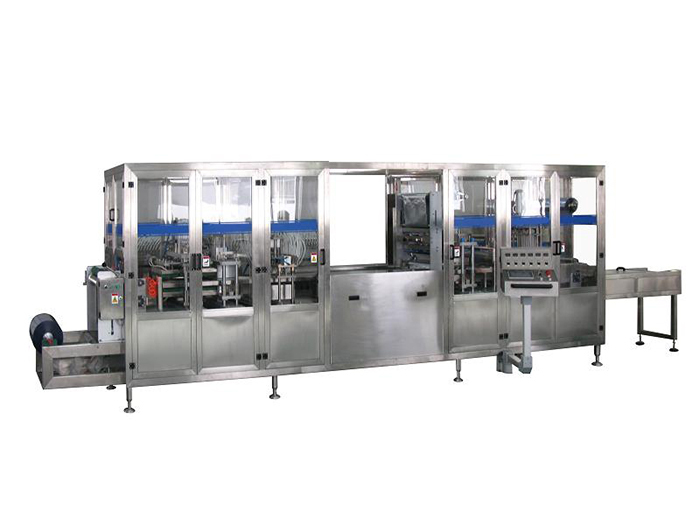 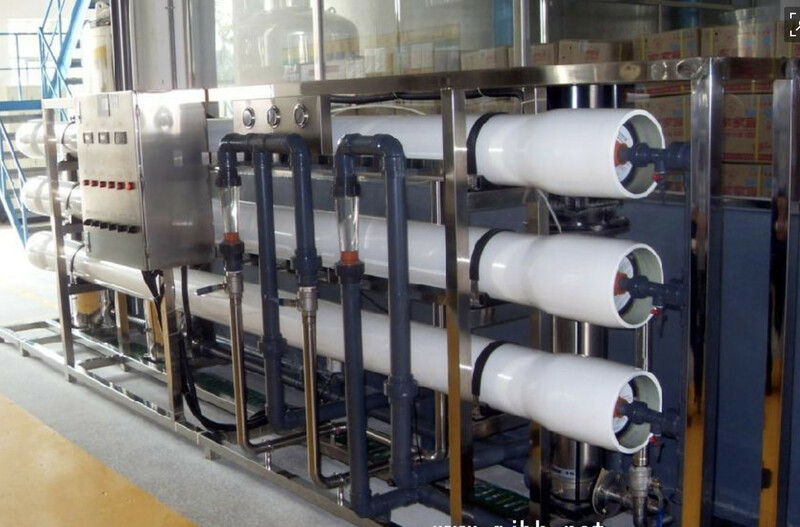 VFFS machine suits use for roll film packing, while the premade bag WFS machine is ideal for preformed bags. 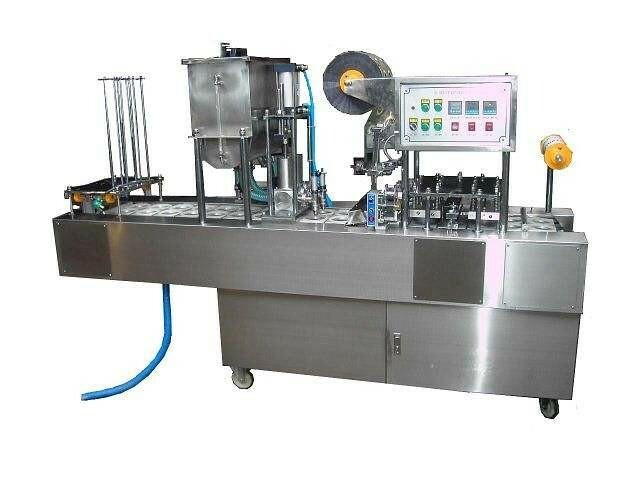 Do you have 10-station packaging machine? 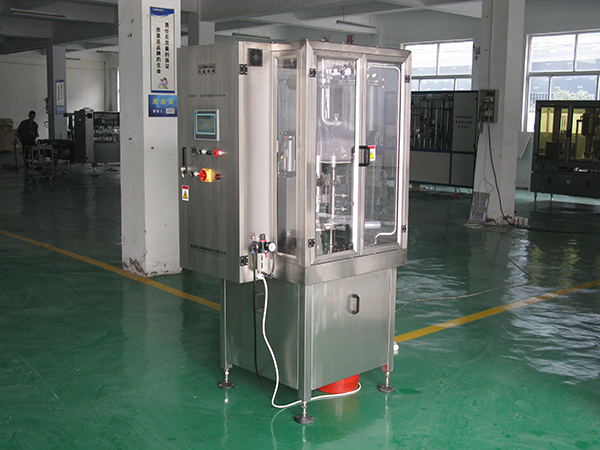 We do have 10-station machine, but more stations does not means higher packing speed. 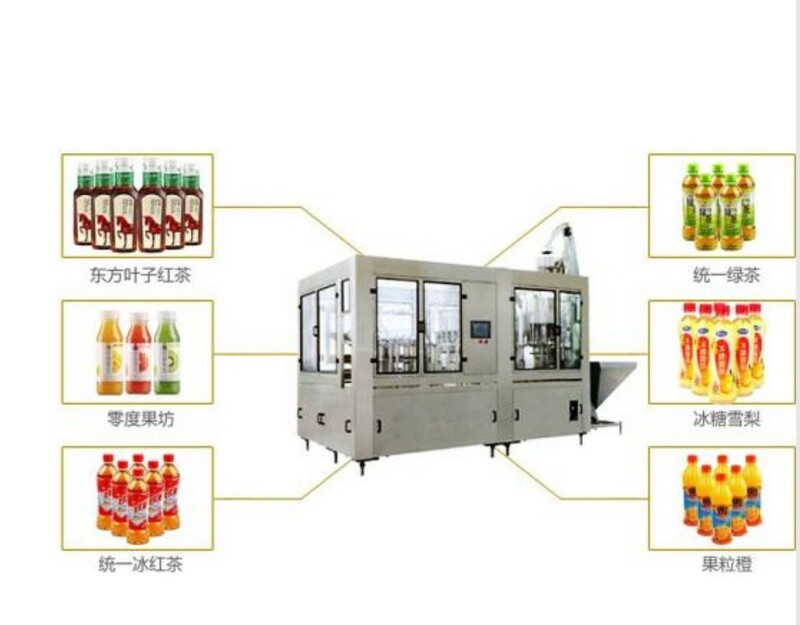 The station range depends on the products and bags. 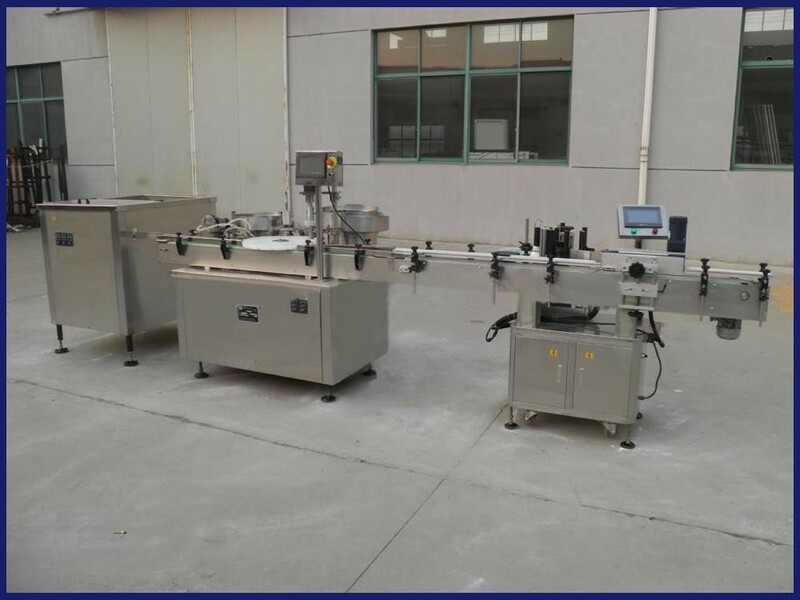 If 8-station is enough for your packing, more station, 10-station, for example, will affect the packing speed and increase your cost.